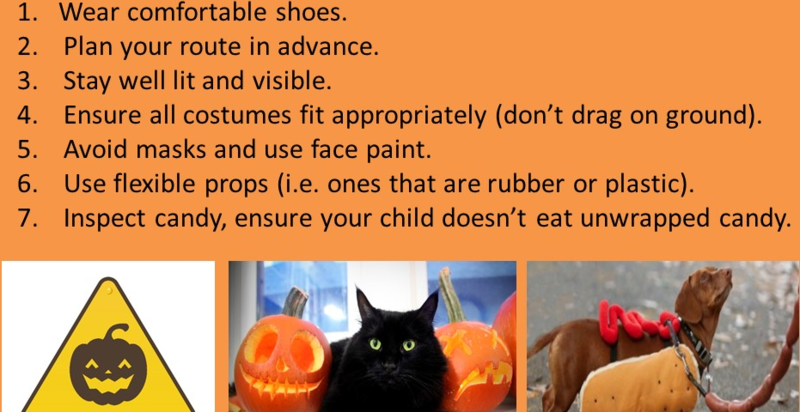 The American Human Rights Council (AHRC-USA) wishes Americans, especially children, a joyful and safe Halloween on WED- October 31, 2018. Halloween is originally a religious holiday but it has developed into a secular holiday. 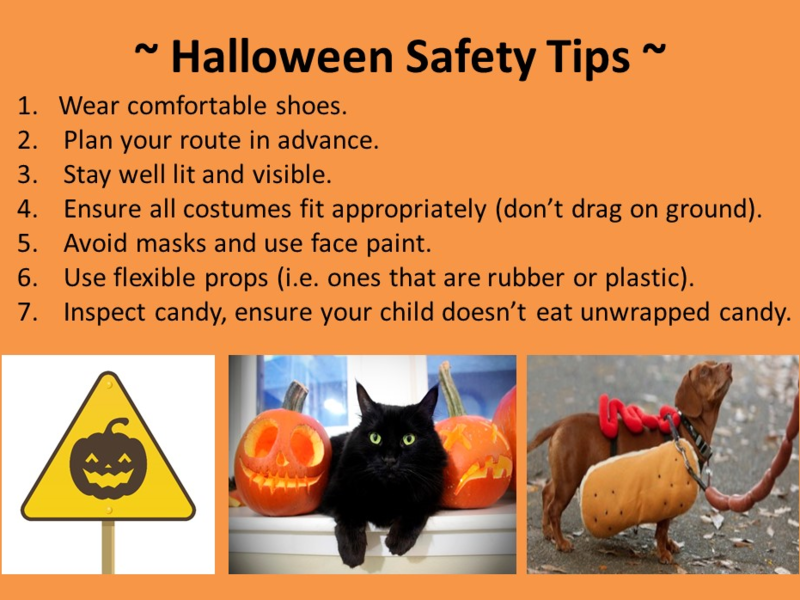 Children celebrate this holiday by walking through neighborhoods, wearing different outfits, collecting candy. For adults, it is an opportunity for many to meet and communicate with people in their neighborhood. In light of the recent acts of violence, AHRC urges cautious during this holiday. Adults should be vigilant and have children walk as a group. AHRC urges all to follow the safety tips and instructions issued by each community’s police department.